The private incoming agency and tour operator was established by it’s owner Klaus Schuster 1992 and has become a small but efficient company for incoming to the south of Austria (Salzburg, Salzkammergut, Styria, Carinthia) Slowenia, Croatia, Montenegro and Venice. Accomodation, liftpasses, ski rental, ski school and apres ski programme for English schools in Carinthia (approx 1000 pupils during half term) and adults ski groups from Hungaria, Poland, Tschech Republic and Germany. 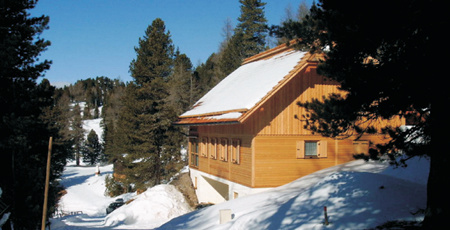 We offer our own luxurious cottage at the beautiful Turracher Höhe. Our coach company Bacher Reisen - Carinthian Bus offers a high standard bus fleet of all sizes. Special bus events like: “Fest der Berge, Schladming”.